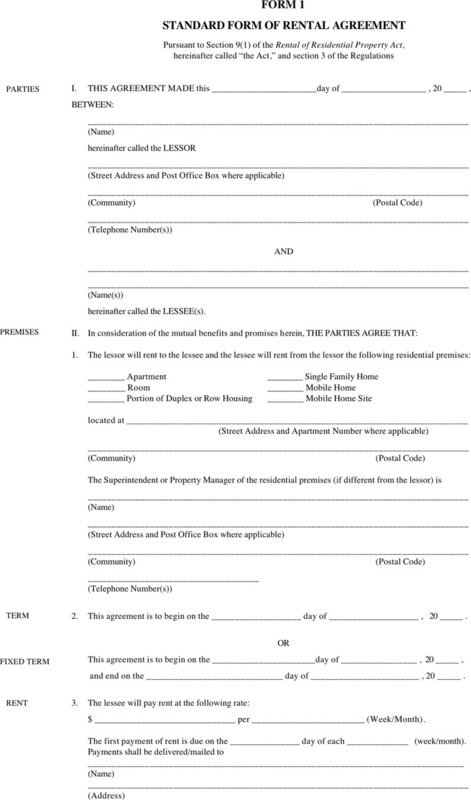 A standard lease agreement is a formal contract between two parties- the lessor and the lessee. The lessor is the legal owner of the asset while the lessee obtains the right to use the asset in return for rental payments. Our website provides you with plenty of standard lease agreement templates, such as Standard Commercial Lease Agreement.